Enjoy crisp vision and ultimate comfort without breaking the bank. A new, advanced contact lens option, there's something to suit all your optical needs. Your eyes and wallet will thank you. 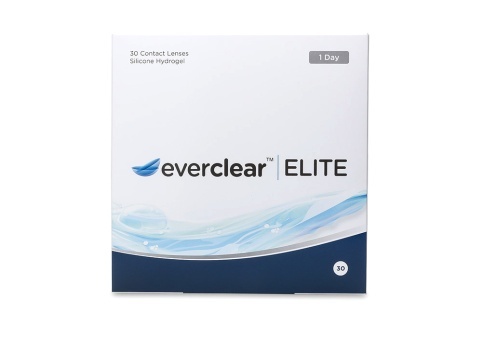 Get the daily disposable lenses you need, but in a smaller pack: these affordable contacts feature full-spectrum UV protection, unparalleled hydration, and increased oxygen permeability. 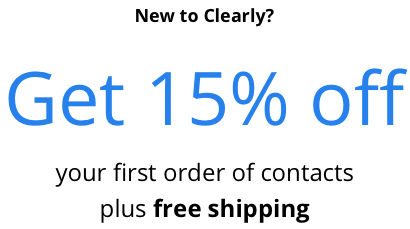 An affordable daily disposable lens that is good for up to 12 hours of wear, it features full-spectrum UV protection and an ultra-comfortable silicone hydrogel construction. 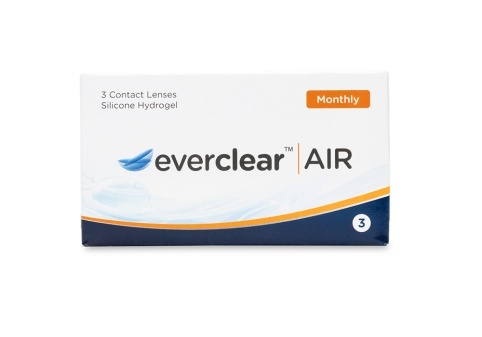 These affordable monthly contacts provide optimal breathability, advanced hydration, innovative UV-blocking properties, and a convenient blue handling tint. 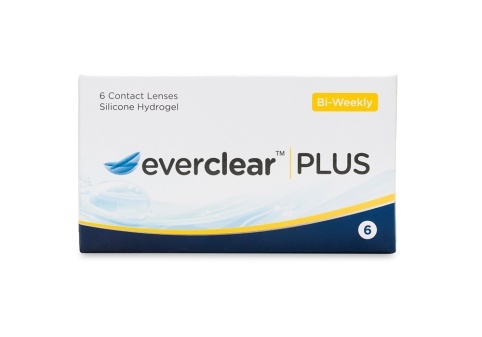 Comfortable, hydrating two-week lenses at a great value: these contacts feature a high water content, a convenient blue handling tint, and full-spectrum UV protection. This brand new contact lens allows you to experience optimal comfort and extraordinary performance for less. Everclear is available in daily, weekly, and monthly varieties.